Chameleon SA Stand Alone CoaXPress Camera Simulator – Industry’s first stand-alone Camera Simulator supporting CoaXPress standard. The Chameleon SA is the industry’s first stand-alone Camera Simulator supporting CoaXPress standard. This simulator is capable of generating video streams and test patterns of up to 4 CoaXPress links in single, dual and quad modes. Each link supports standard CoaXPress bitrates up to 6.25 Gbps. 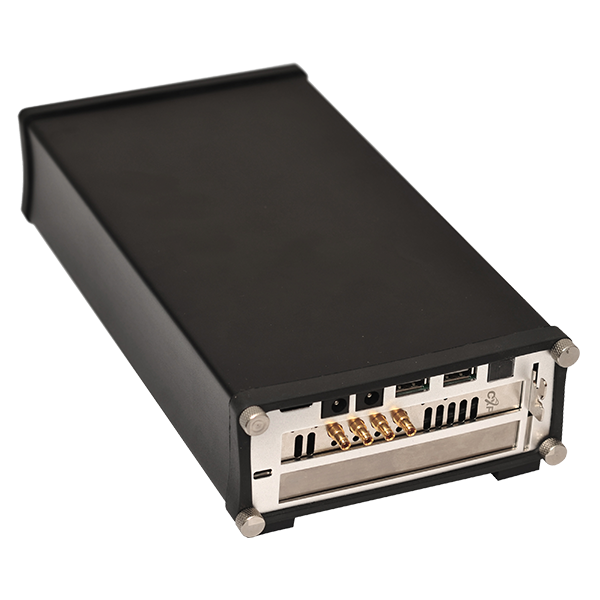 This product is ideally suited for development of industrial, defense and aerospace Machine Vision Systems and applications.